Narrated by Mark Saintonge, What Men Live By is an inspirational tale set in a 19th century Russian village, part of a short story collection by Leo Tolstoy titled What Men Live By, and Other Tales. Tolstoy's work often focused on the difficulties experienced by peasants in that era and the moral issues surrounding wealth and poverty. 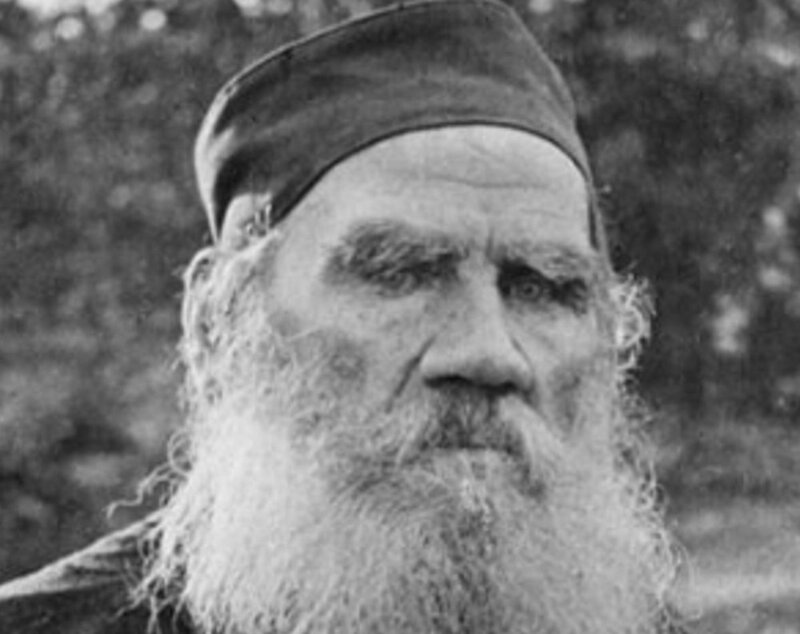 Born in 1828 at Yasnaya Polyana, his family's estate in the Tula Province of Russia, Tolstoy was strongly influenced at a young age by religious teachings, a factor that became deeply a part of his moral philosophy. Despite achieving tremendous success with his novels War and Peace and Anna Karenina, Tolstoy's shifting spiritual beliefs led to quarrels with his family and the riches and fame that he acquired did not bring him happiness. Tolstoy's writings about nonviolent resistance to evil proved an influence to later social leaders, including Mahatma Gandhi. Tolstoy died in 1910 during a long pilgrimage he made with his daughter and physician in an effort to escape the press and pressures from his family. For more about his writing and his life, visit this blog.